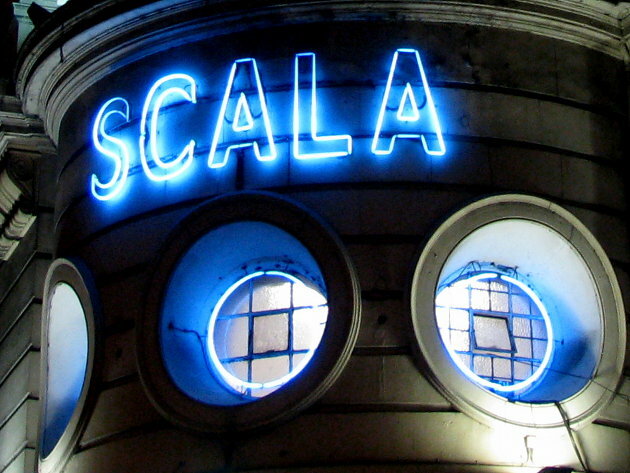 Members of Southbank Gamelan Players are excited to be involved in this project. PULSE, commissioned by the Royal Philharmonic Society, brings together British/Bulgarian composer Dobrinka Tabakova and Scottish film-maker Ruth Paxton to create a new score and film for the PRS for Music Foundation’s New Music Biennial in 2014, one of 20 new commissions selected from over 130 proposals. 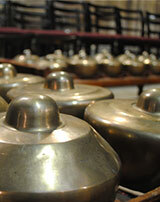 Hear the wonderfully rich and resonant tones of the Javanese gamelan – an orchestra of almost a hundred bronze gongs and metallophones from Indonesia which, in the wonderful acoustic of King’s College Chapel, is sure to sound mesmerising. 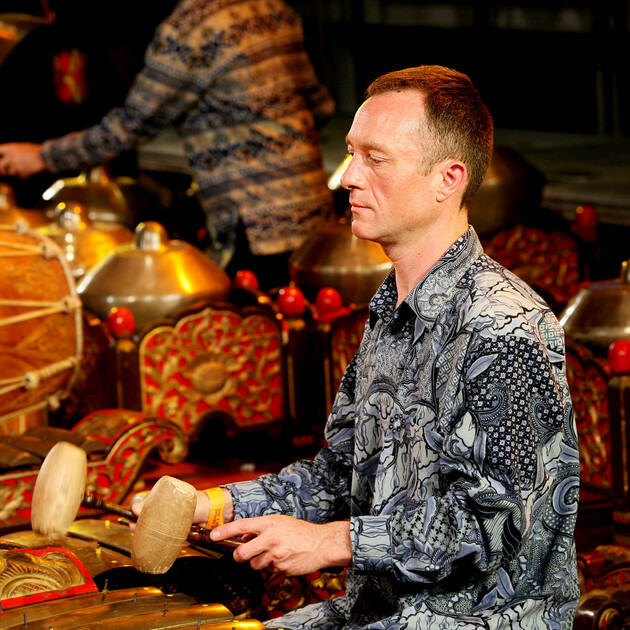 This is a diverse programme that celebrates a rich, living tradition: classical music from the royal courts of Java is heard alongside 20th Century Javanese compositions and the world première of Cathedral Grove for bass flute and gamelan, composed by Cambridge-based composer and master gamelan musician, Robert Campion. 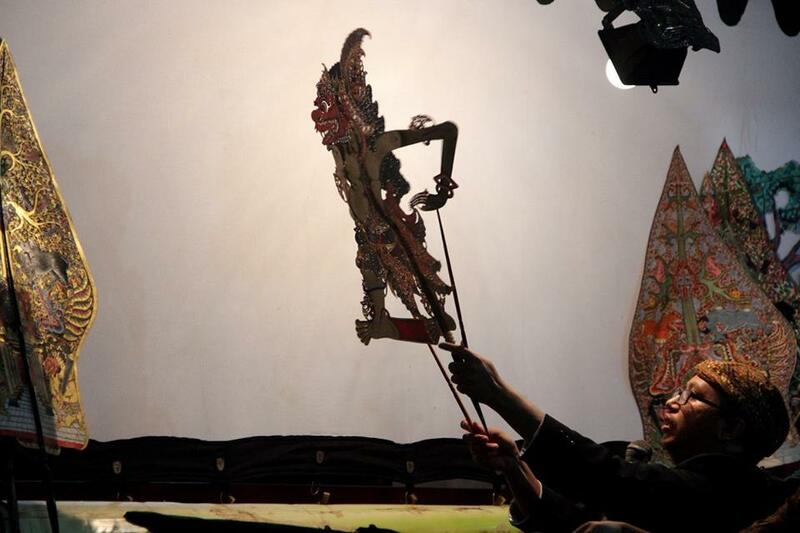 For this very special concert the Cambridge Gamelan Group will be joined by members of Southbank Gamelan Players, Ensemble-in-Residence at London’s Southbank Centre.